Sushi King, Genki Sushi (defunct? 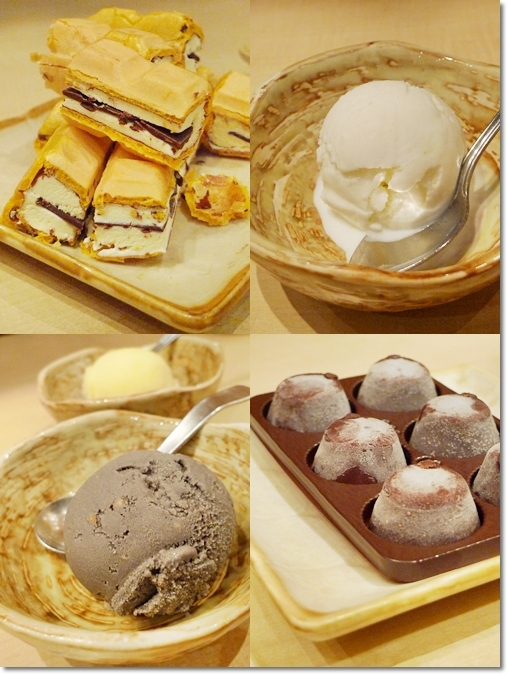 ), Sakae Sushi, Yo! 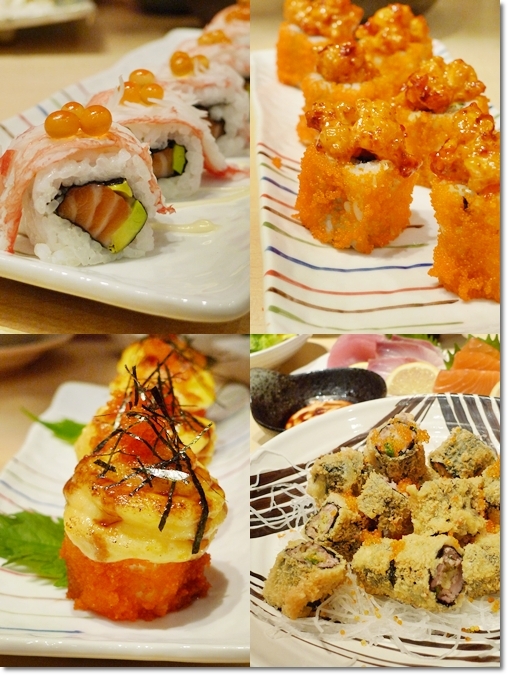 Sushi (gone with the wind …), Sushi Groove, Sushi Zanmai and Sushi Tei. Sushi outlets; or rather, Japanese eateries with a fast food concept – the wondrous invention of kaiten belt sushi, have been blooming all over Malaysia these past few years. About a decade or so ago, Sushi King was THE place to be. Reasonably-priced Japanese fares, pork-free, easily accessible, and plates of sushi from RM2/USD0.70 onwards sounded like music to the ears. Until, the many contenders came to the scene. And comparison breeds discontent, as many have been disappointed by Sushi King’s lacklustre servings of Japanese cuisine, or whatever’s left of it. Sushi Tei should be the latest addition to this craze. But aside from Sushi Zanmai (equally as worthy), this chain of sushi outlets deserve an accolade in the sense that they originated from Singapore, and have branches even in China, Indonesia and Australia. International flavours no less, and Sushi Tei strives to attain the prized notch above the rest of the competition. 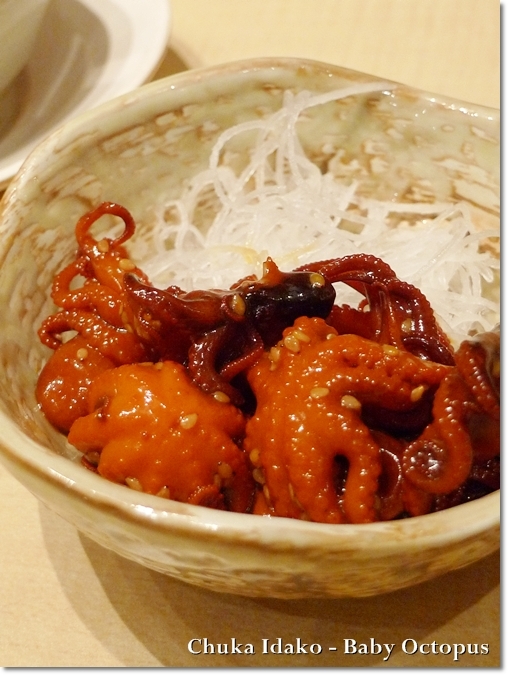 Chuka Idako (RM6.80/USD2.20) – Marinated baby octopus as starters. 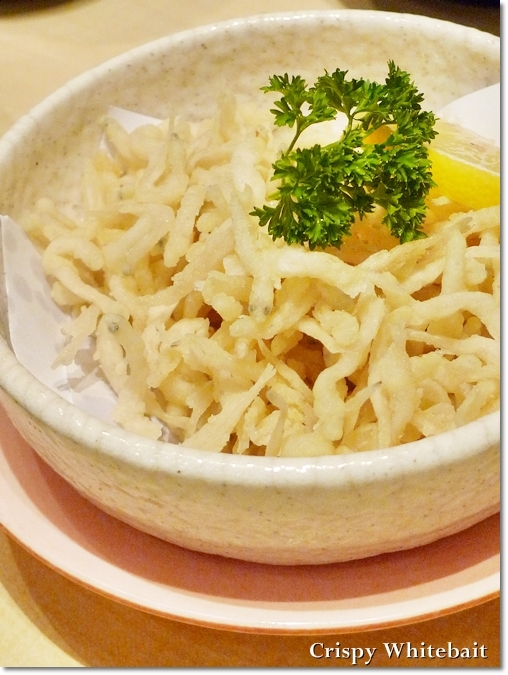 Crispy whitebait lightly salted and served with a wedge of lemon. Good beer snacks, i foresee. Or maybe a cup of sake or two? 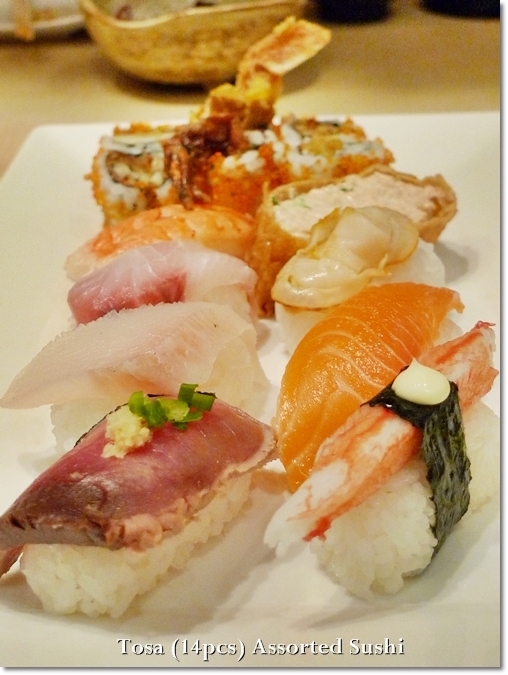 Tosa (14 pieces) – Assorted platter of sushi. Somehow, the sushi here did not seem to appeal to me. Generally, the rice was not moist enough and the raw cuts though fresh, seemed to be lacking in taste. Maybe the fact that we left the food for too long while busy snapping the shots? 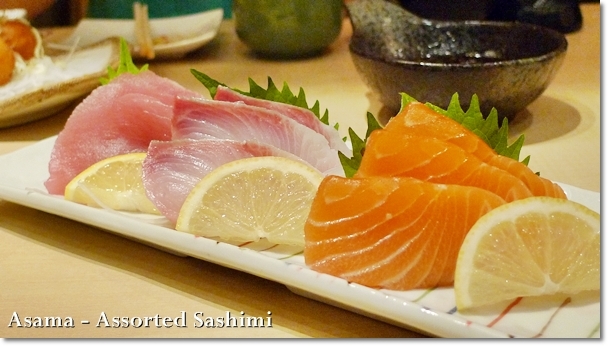 Asama (RM23.80/USD8) – Slices of raw fishes in a proportionately sufficient thick cuts. 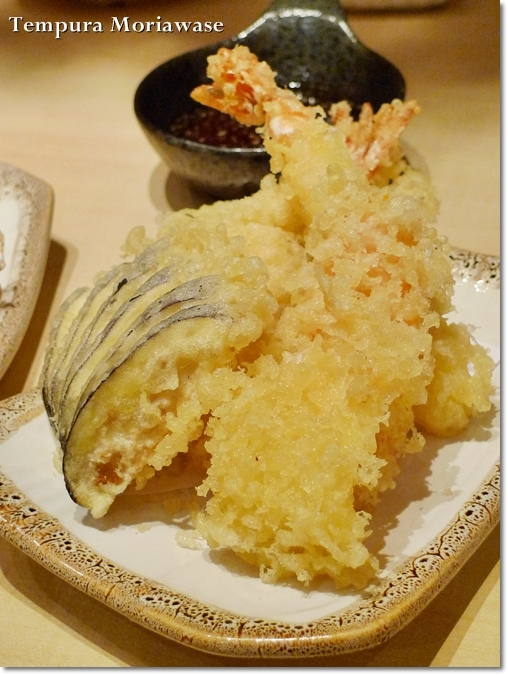 Tempura Moriawase (RM13.80/USD4.50) – Mix varieties of batter-coated prawns and vegetables. Not the best version out there, and a little greasy from the excessive frying oil. 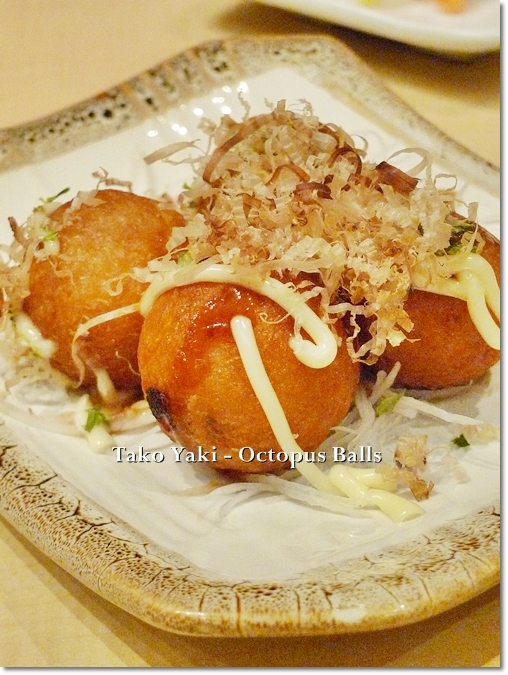 Tako Yaki (RM6.80 for four pieces) – Octopus balls topped with mayo and bonito flakes. Brought to mind the first time I had tako yaki in Takashimaya in Singapore; that stall that started this craze down south. Various sushi rolls. Especially memorable were the ones on top right (a spicy version of sushi with mentaiko), and the lower left – Volcano Maki with slightly torched cheese. The seaweed salad and the crabmeat salad came with your dressing of choice. Go for their signature version of sesame dressing sauce; with a tangy tomato finish. The chicken teriyaki (bottom right) was good too, succulent pieces of deboned chicken grilled in a sweetish teriyaki sauce, with sesame seeds on top. 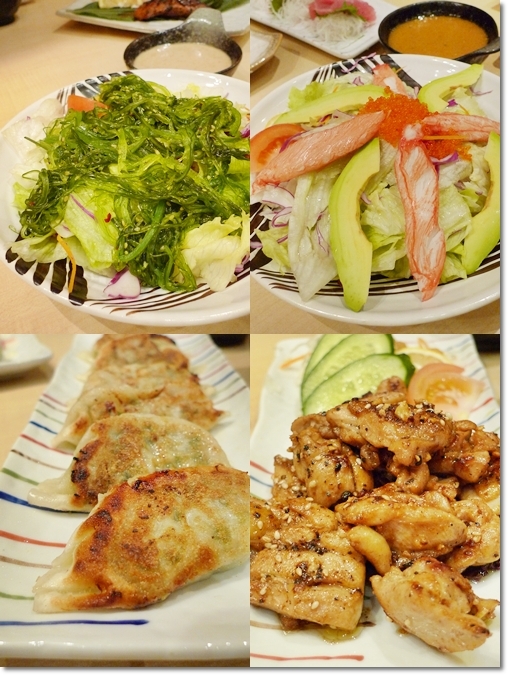 The gyoza (dumplings, lower left pic) were alright, but nothing that warrants a MUST-order. The best of all, this tuna cheek steak that is available for a temporary period only. Or maybe incorporated into the new menu. But whatever it is, DON’T miss this. 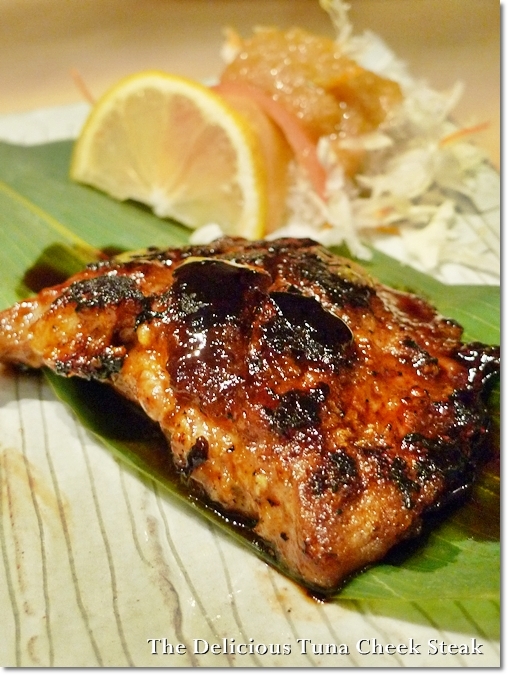 Moist, firm and succulent flesh from tuna, grilled to a charred finish. And finally to end the meal on a sweet note; the Chocolate Wafer, three types of Japanese ice-cream; Yuzu (a citrus fruit), black sesame and salt ice-cream. The latter being the most interesting; a clash of contrasting flavours – savoury and sweet. In all aspects, Sushi Tei seems to deliver the goods. Three outlets in Klang Valley now, and still going strong. I foresee the race to come down to Sushi Tei vs Sushi Zanmai soon enough, with Sushi King still hanging on for they’re well established here in this country. 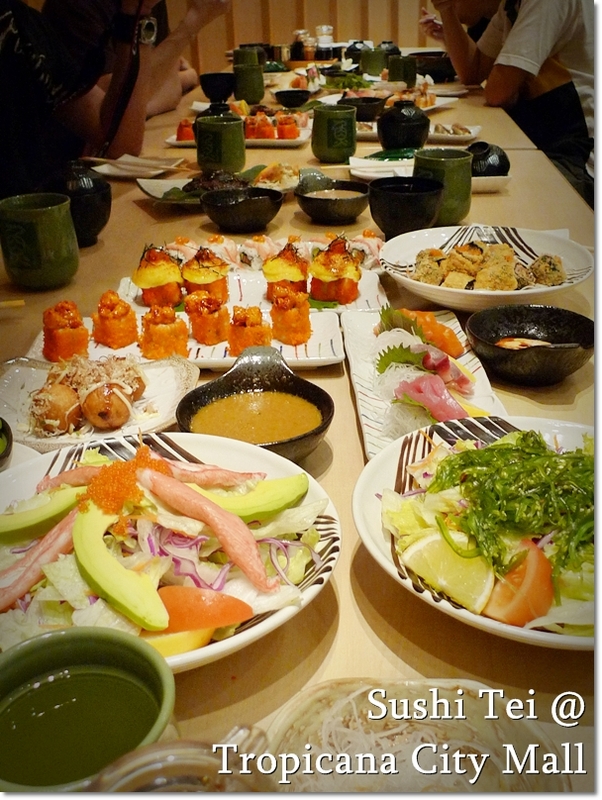 * This dinner was by invitation, courtesy of Sushi Tei’s management. No monetary compensation/fee was provided for this write-up. I started eating sushi at Sushi King when I was in secondary school too. Back then, it was pure indulgence. RM15 per meal woh! JT, there’s a outlet of it at KK Suria as well. Just tried it last week. I’ve done Sushi Tei a couple of times, and the quality/portion’s been variable so remain undecided about this joint. But you’re right – in limp mall eating circles, this is somewhat a godsend! Yeah … you wouldn’t wanna go back to Sushi King or Sakae for sure. I’d go for Sushi Tei over Sushi King without a doubt… although I’m not saying Sushi Tei is the best around, but I find their lunch set meals are quite good value for money. Yup, indeed value for money. 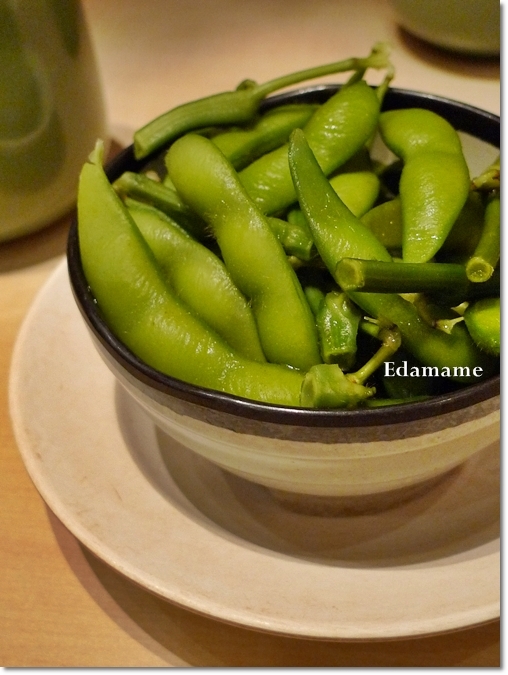 If compared to say, Rakuzen, or the ones in hotels. There’s an article review in the Sunday papers on Sun Seng Fatt curry mee at Jln Market, Ipoh. I can’t remember if I’ve eaten there or not the times i was in Ipoh, just to eat, you know. Is it really that good? I am a curry mee addict, I have it for breakfast every weekend. I understand they now prepare pre-pack curry mix, that I have to look out for. And.. errr. Happy Feb 14th. They have been exporting their curry mix to Hong Kong back then, now not sure. The quality has improved from my first visit, and we have been there for lunch again and again. But for RM4 per portion, you only get a handful of noodles. I forgot to mention that because of you, I can’t look at a motor engine and not imagine your mouth. Weird but true, funny too no? That’s seriously obsessive. Hahaha …..